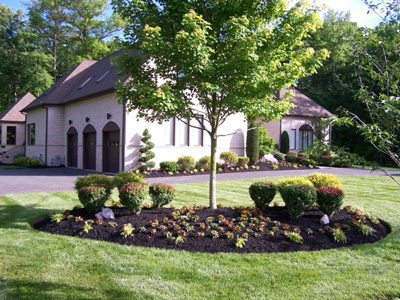 Artistic Landscaping lawn care landscaping provides Lanham, Maryland with commercial, residential and home builder lawn care landscaping maintenance, site maintenance, hardscaping, mulch install, patios, walkways, retaining walls, snow and ice management. storm water management, seeding, tree, bush and hedge trimming, weeding and pruning, planting and machine edging, irrigation, landscape lighting, lawn and property mowing, leaf and debris removal, sod install and core aerations. For a FREE estimate, call 301-805-9222, or Click here.